We produce and sell the best sports shoes in the US. But we do not restrict our models to be just pragmatic. On par with being durable and athletically fit for professional sportsmen, we add a fine touch. 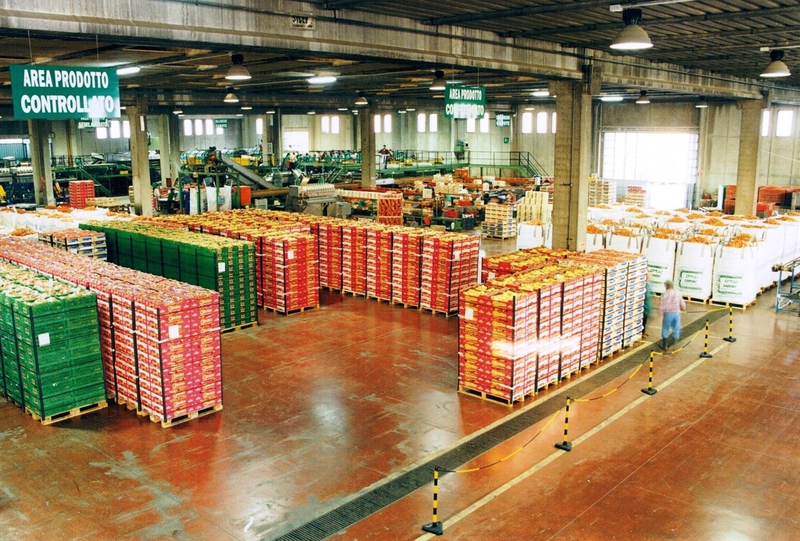 We throw in a style and premium materials to any product we manufacture. 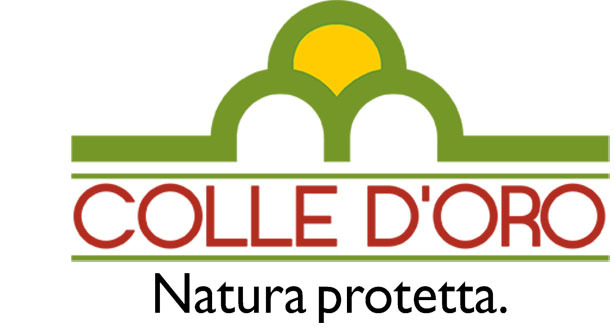 COLLE D’ORO Società Consortile Agricola A R.L.